Since 1974, Accurus has combined the latest in programming, machining and inspection technologies with standard-setting service and quality. The result? 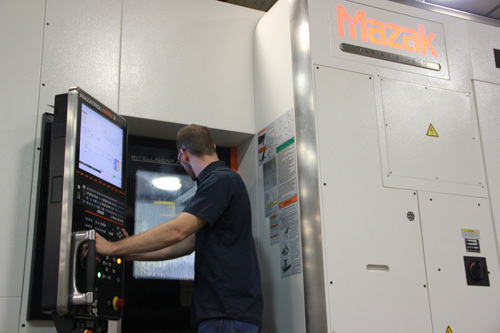 Cost-effective, precision machined parts for the Aerospace, Defense, Commercial and General Aviation industries. The hallmark of our work: a real commitment to Continual Improvement – tailoring our processes and infrastructure to meet customer needs. 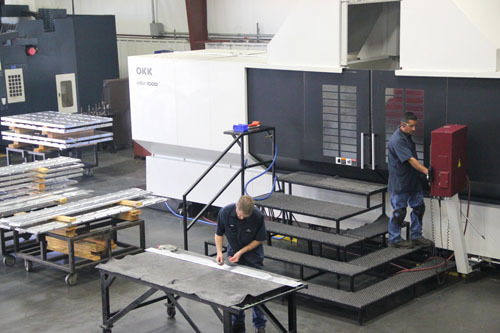 In fact, since 1995, Accurus has completed no fewer than six expansion projects and purchased dozens of new equipment systems – all to get the job done better, faster, more affordable.